Anyone else noticing the fast and furious resurgence of our glory days? I know I definitely have. Everything from Friends to Justin Timberlake is make a strong comeback and I am 100% okay with it. The ’90s makes me think of my childhood, simpler times, and the original flavors of Smackers chapstick (which by the way, can now be found in stores!). It reminds me of such great memories, which is why I think some of these amazing trends are coming back in full force. I feel like everyone has finally realized that it is time to go back to the basics, and by reminding us of these glory days, that is exactly what they have done. Today, I thought I would round up some of my favorite childhood trends that are coming back updated and full of memories! 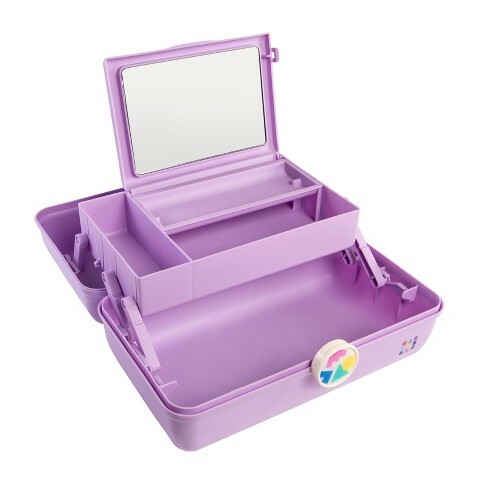 First up, is the best beauty organizer of all time – the Caboodle! I haven’t seen one of these in years and to be honest I don’t know why they ever left. Not only can you fit all of your beauty needs in one case, they are SO cute! Here is one of my favorites! 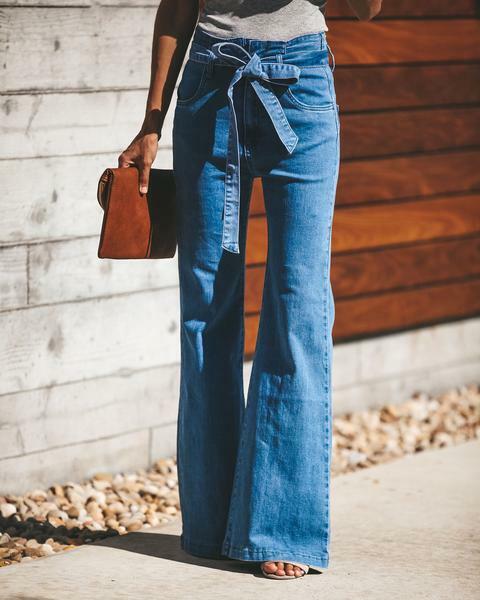 Next, is the ever slimming flare jeans. I personally have always loved the flair jean. They fit perfectly with heels, boots, flats, etc, and are extremely slimming. I never turned to boot-cut and I am thankful I didn’t! Third is the ever classic graphic tee. 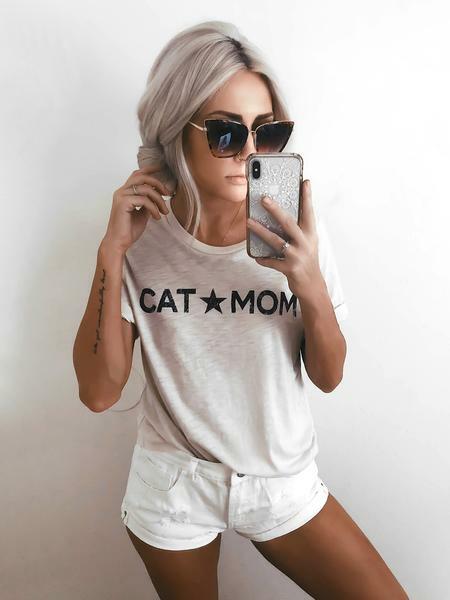 While these may have never reallyyyy left, I feel like a classic graphic tee is such a perfect staple. Not only can you get one with pretty much anything on it (think your favorite TV show, Cartoon, saying, etc), it is also a super simple staple item. Pair with denim shorts in the summer, jeans and a blazer in the winter, or dress it up with a pair of ridiculously amazing heels and a leather skirt for a night out on the town! Next up is something every ’90s baby kept in their backpack, lunch pail, and maybe even polly pockets purse – Lip Smackers Chaptstick. When I first saw these in a store, I literally squealed out loud. I could not retain my excitement and bought myself a pack right then and there. I remember when I was younger, I used to trade flavors with my friend. My favorite was the cotton candy, what was yours? This next one was actually a trend I didn’t really want to have back, but once more and more styles began coming out and people began showing different ways to wear this look, I sort of rethought my original opinion. 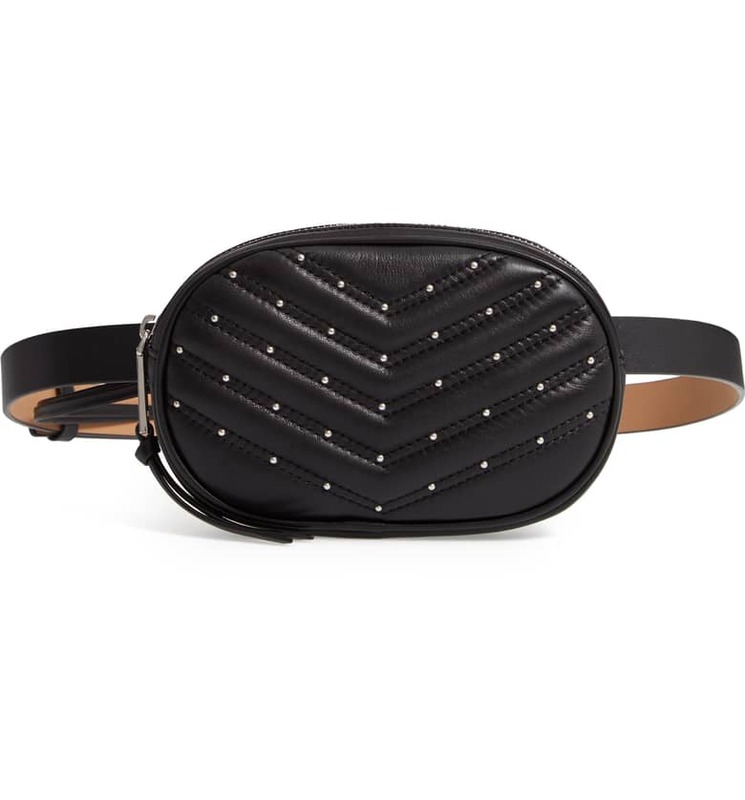 For some, this may not be your thing, but despite split opinions, the fanny pack (now known as the “belt bag”) is back in FULL FORCE. Calling all my Clueless lovers! This one is for you. You know all of those amazing skirts and blazers Cher and Dionne wore? 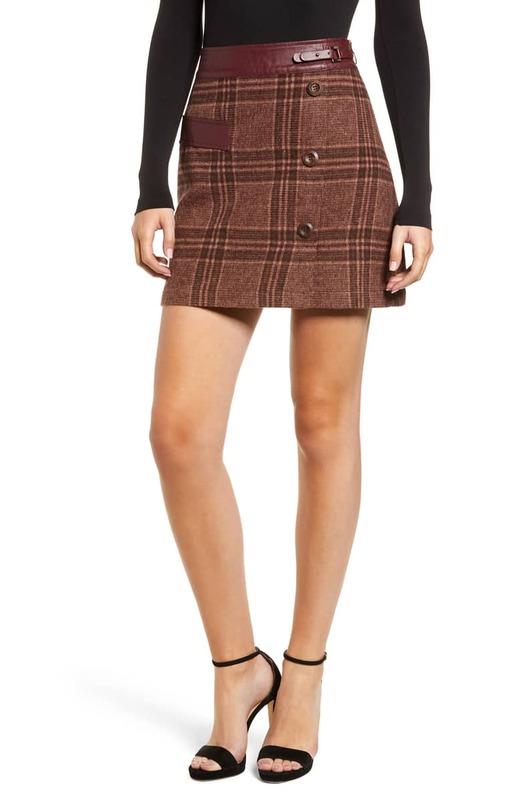 Well, now is your time to wear them because plaid, pleated skirts are coming in hot! Last, but not least is the Juicy Jumpsuit. Yes, you heard me right. They are back and I am not gunna lie, I want in! I hope you all enjoyed this post as much as I did! It has been so fun to see so many of my favorite trends making a comeback and DEFINITELY brings back a lot of memories. 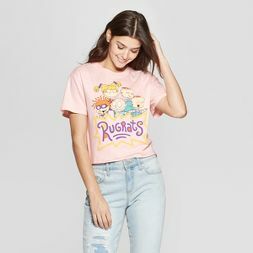 What is your favorite trend from the ’90s?